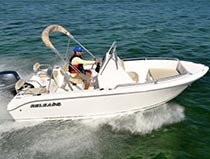 Thank you for your interest in Release Boats. 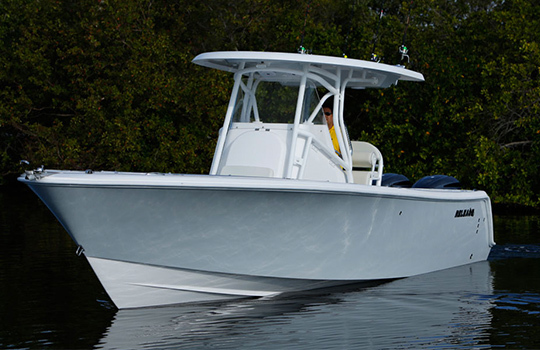 We have been family owned and operated since 1977 and building custom boats with pride - one at a time. 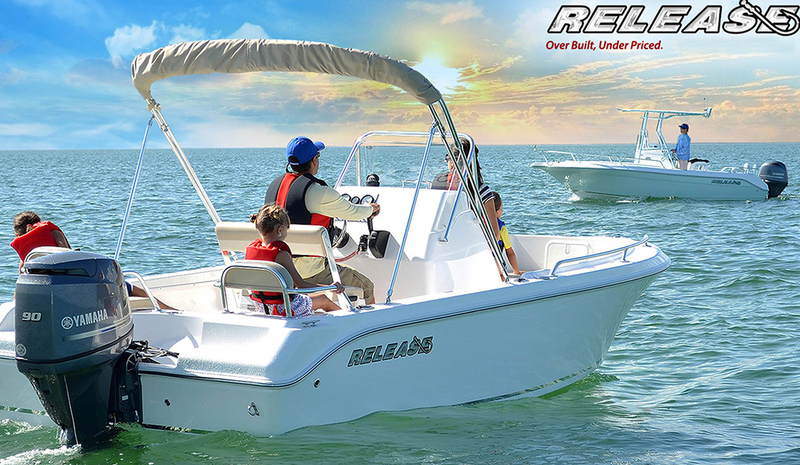 This has enabled us to maintain the fine quality Release Boats are known for, our high customer satisfaction is the reason it is nearly impossible to find a used Release Boat for sale. 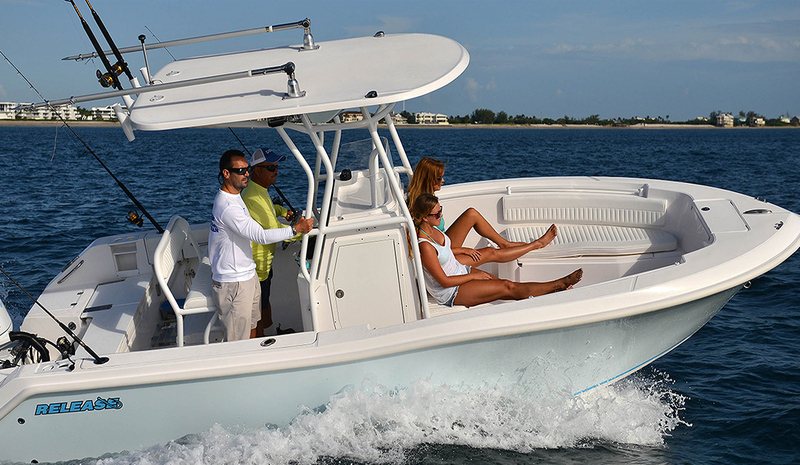 Just ask anyone who owns a Release Boat and you will see why we call our customers our best sales people. 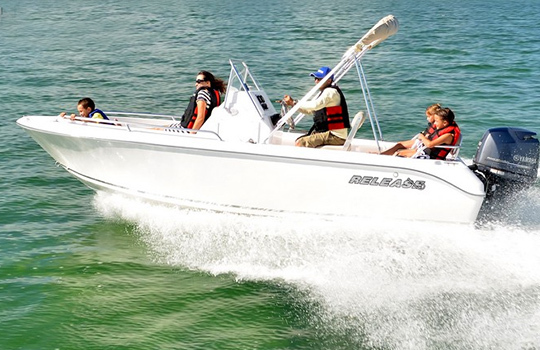 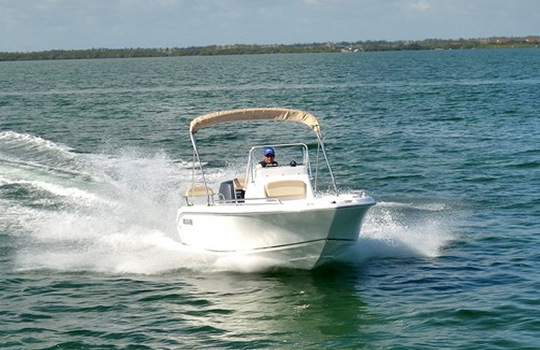 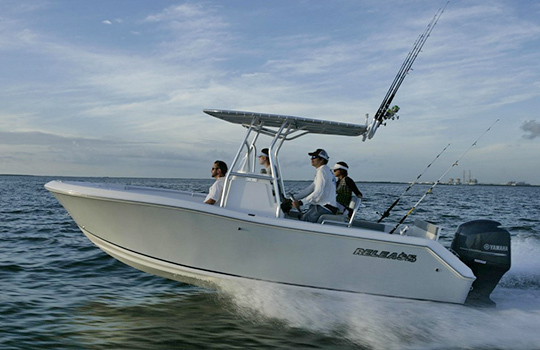 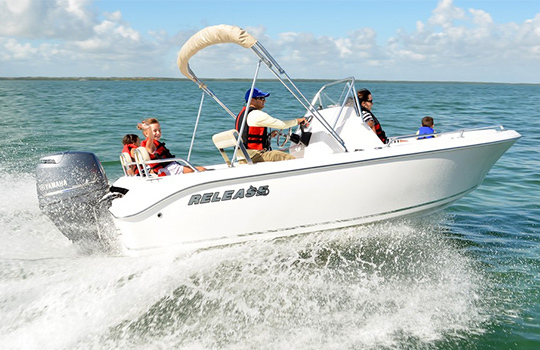 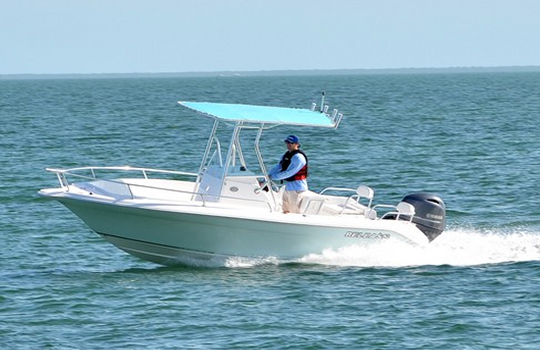 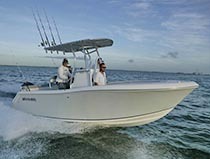 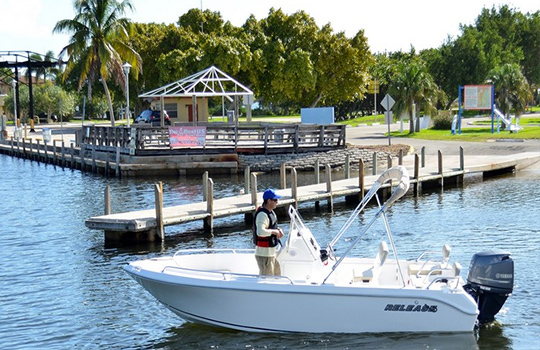 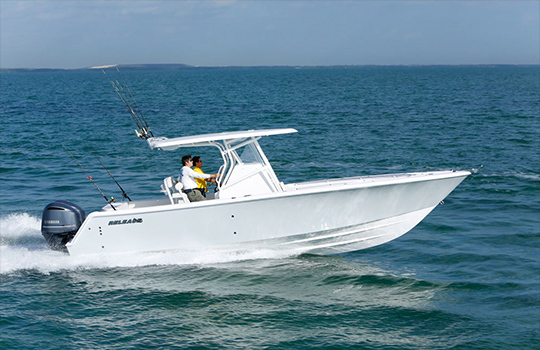 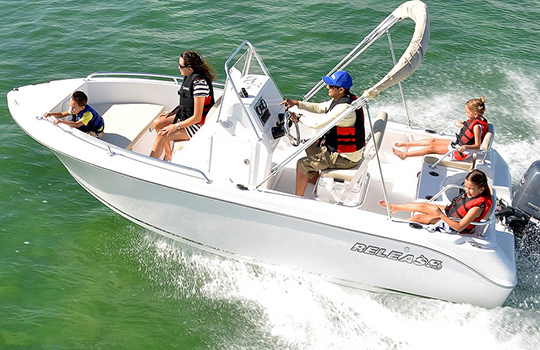 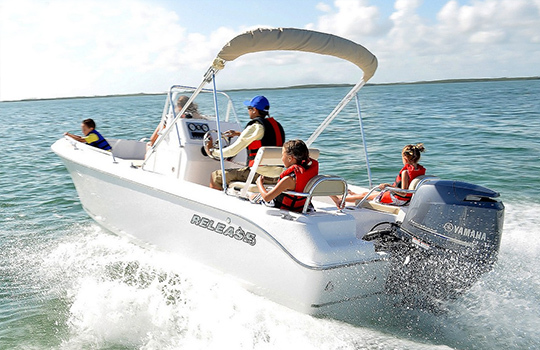 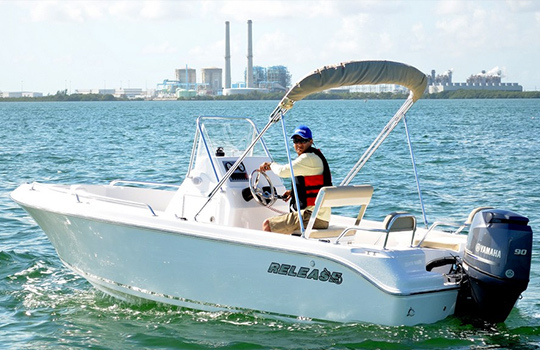 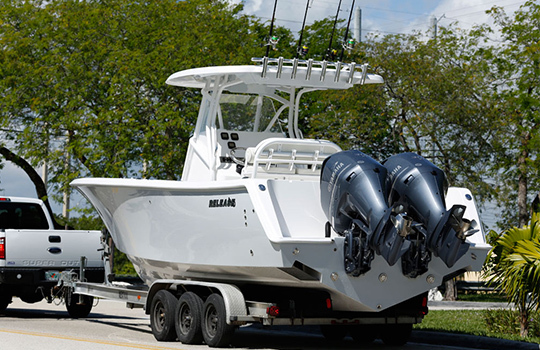 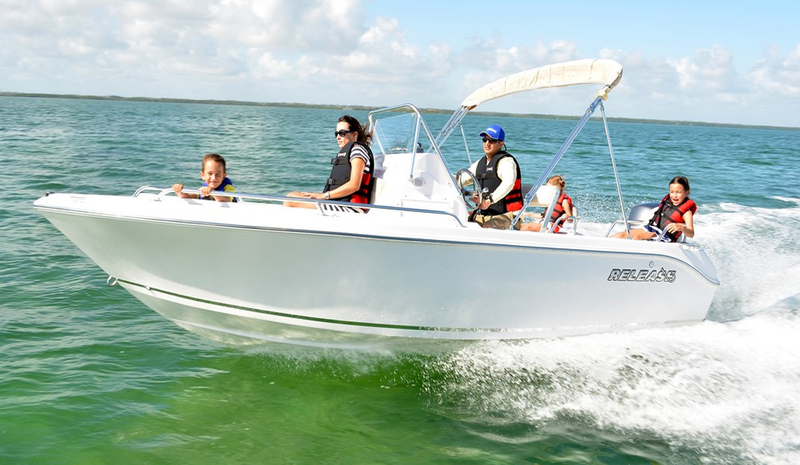 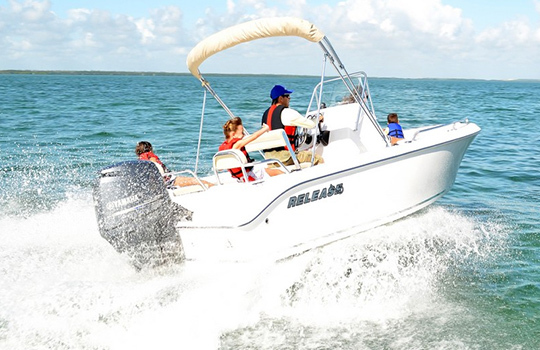 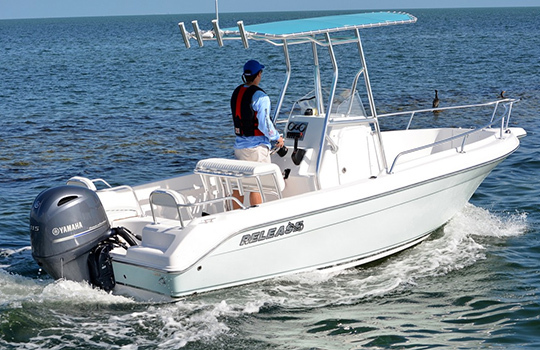 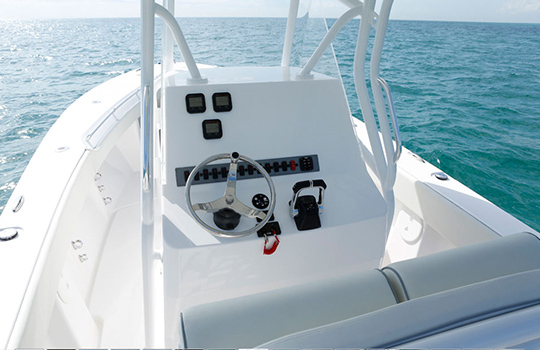 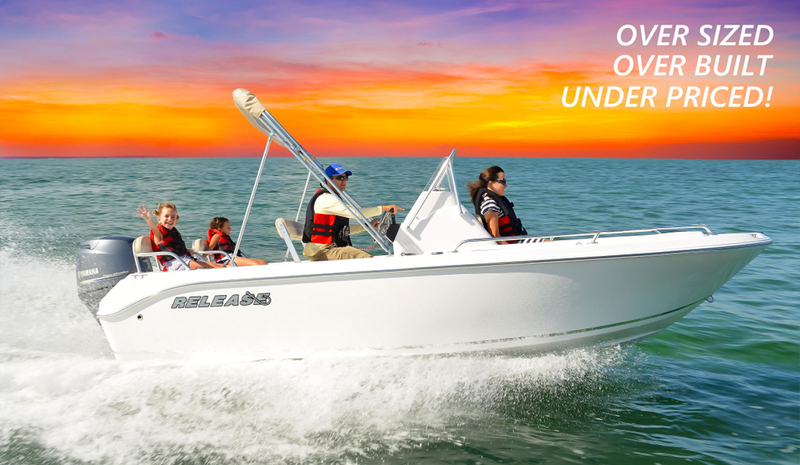 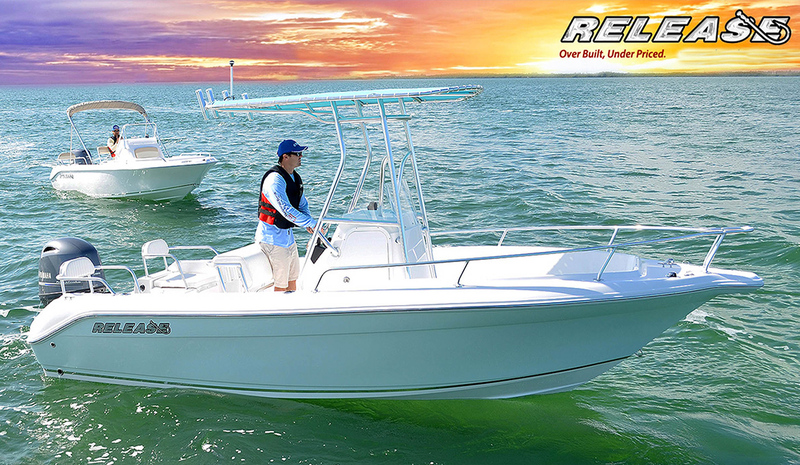 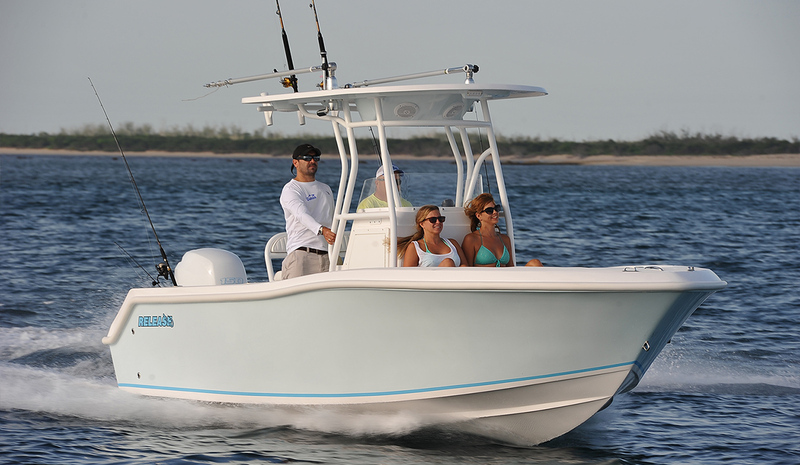 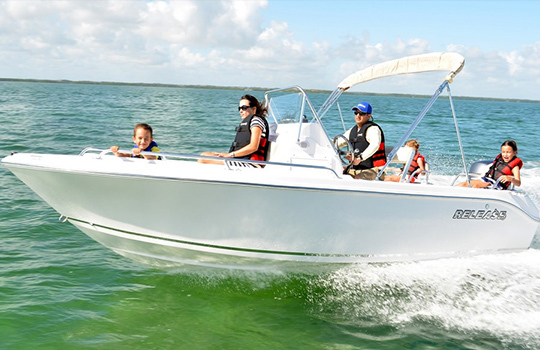 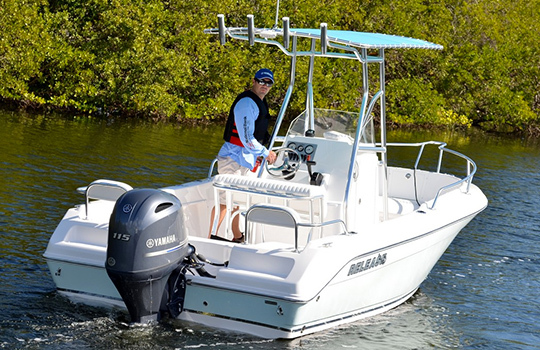 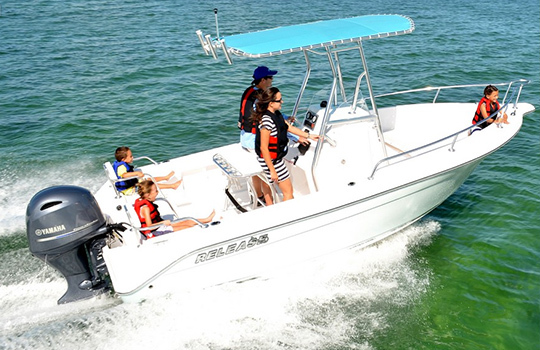 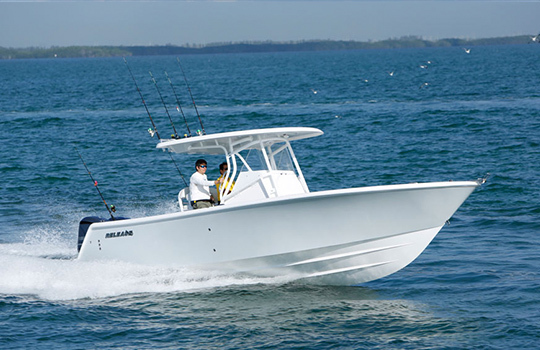 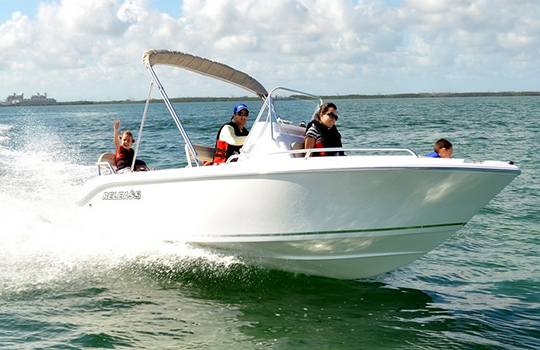 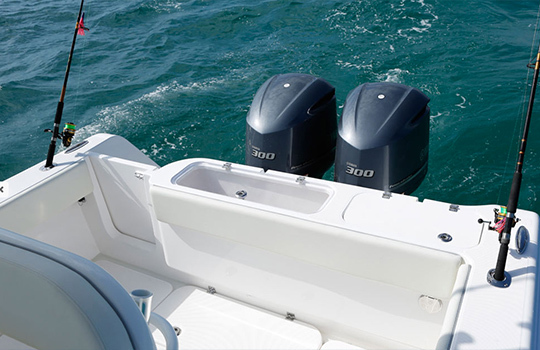 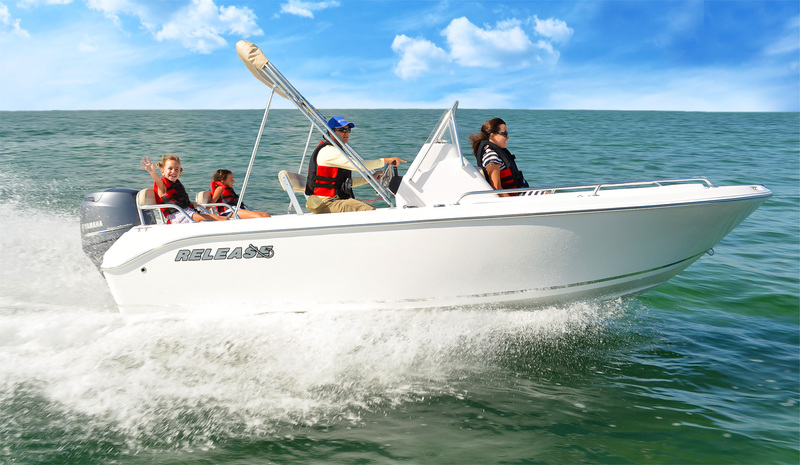 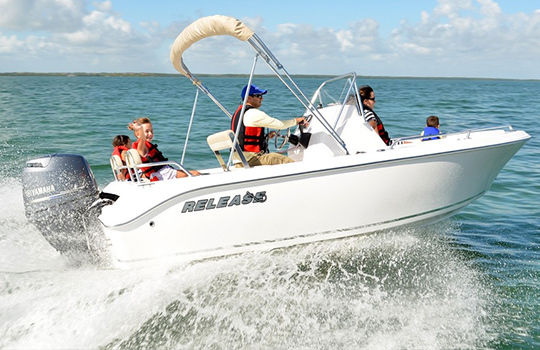 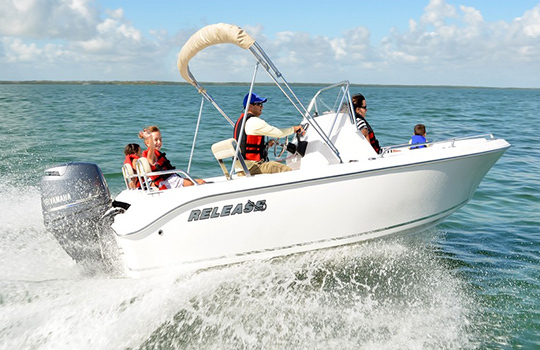 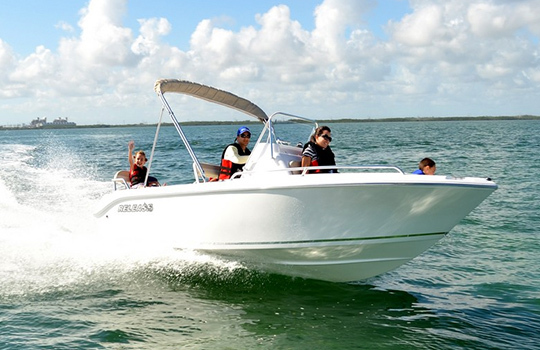 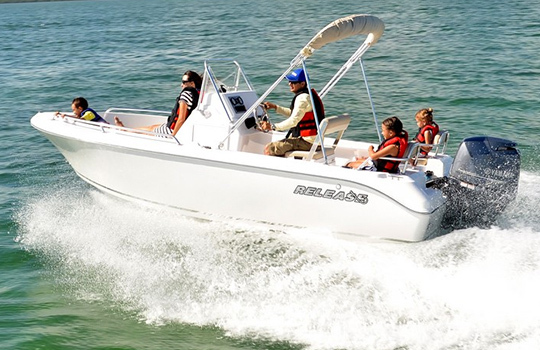 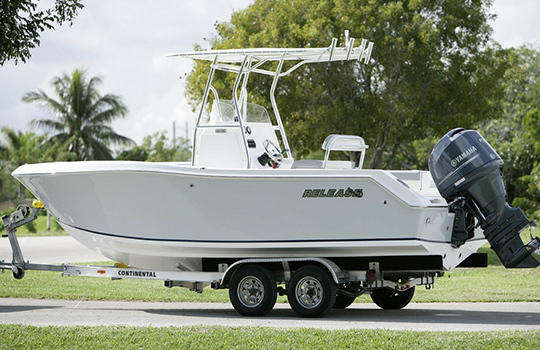 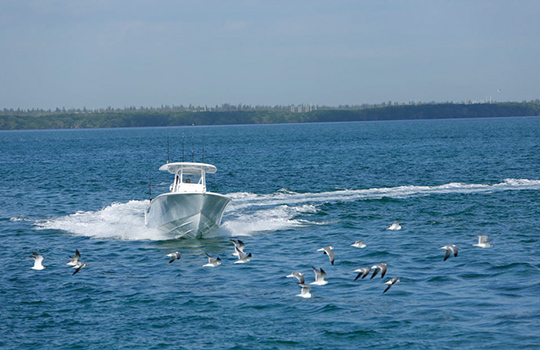 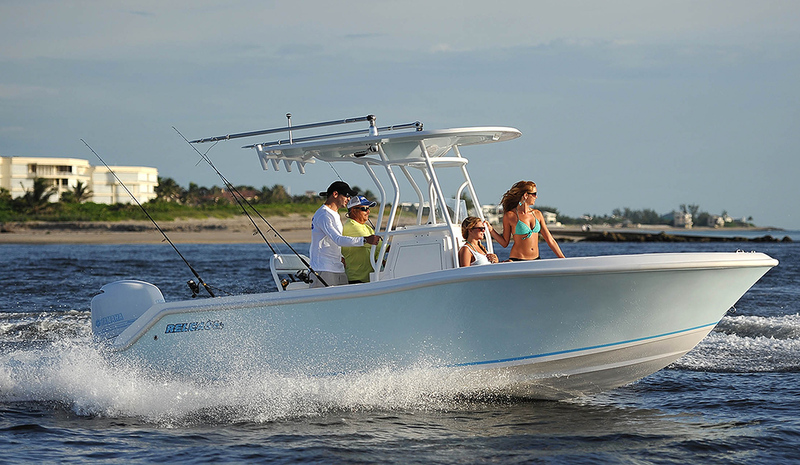 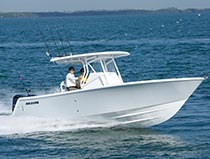 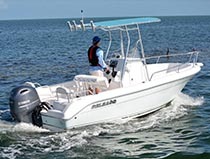 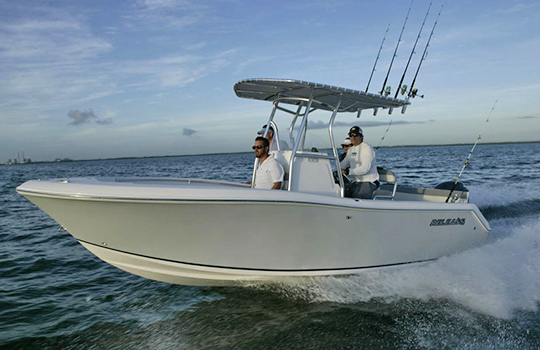 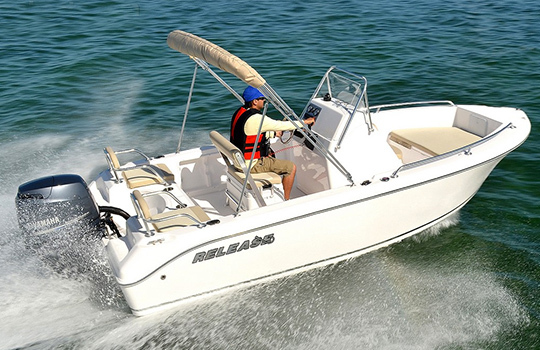 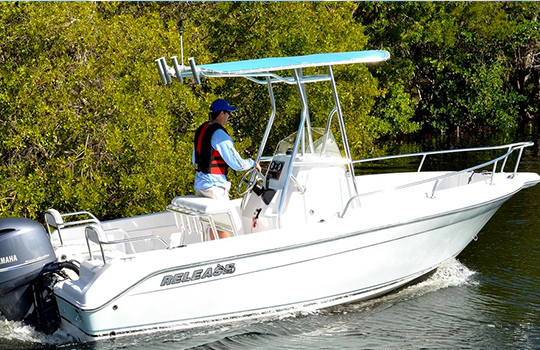 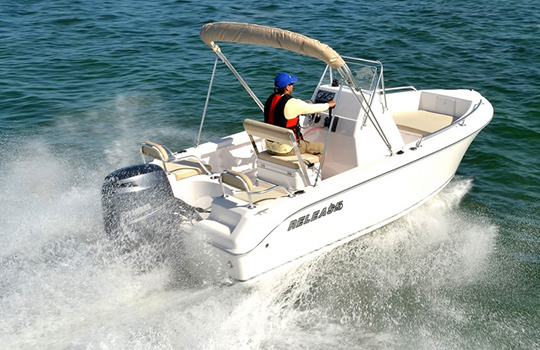 At Release Boats, we have incorporated fish ability and function into an attractive package. 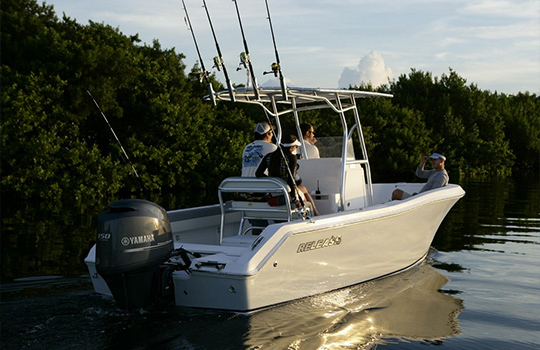 We have listened to our customer's dreams and desires of what they expect from a fishing boat and turn them into a reality. 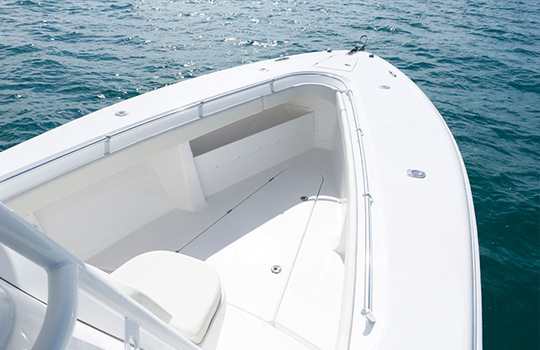 Our seasoned craftsmen create designs that are not only functional and appealing, but will endure over time with repeated use.